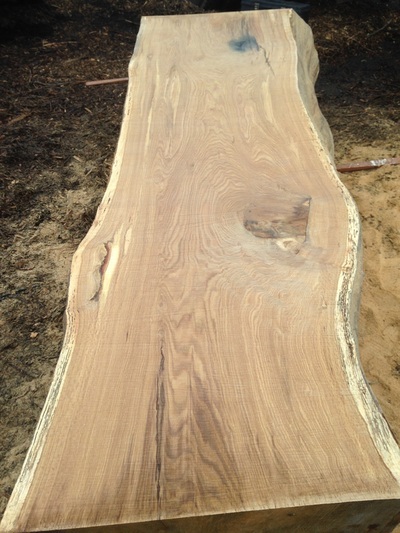 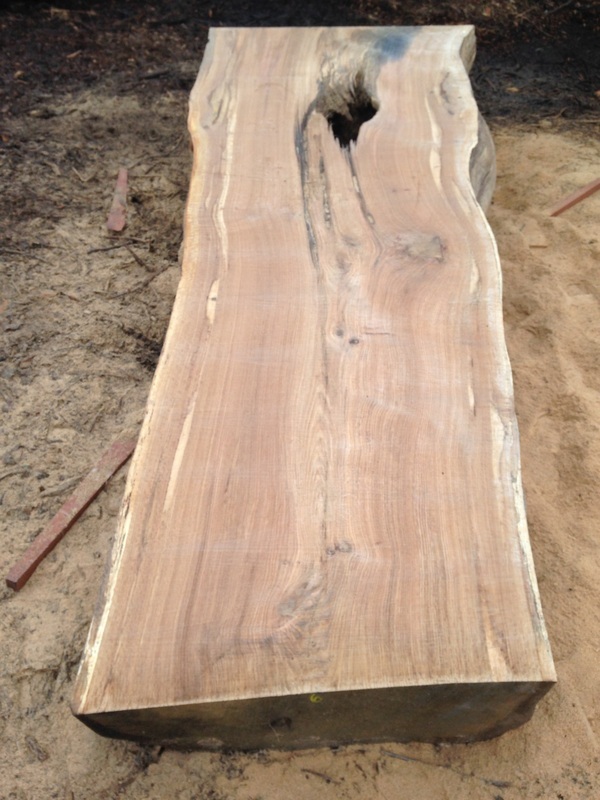 We are really excited about the English oak we have coming up. 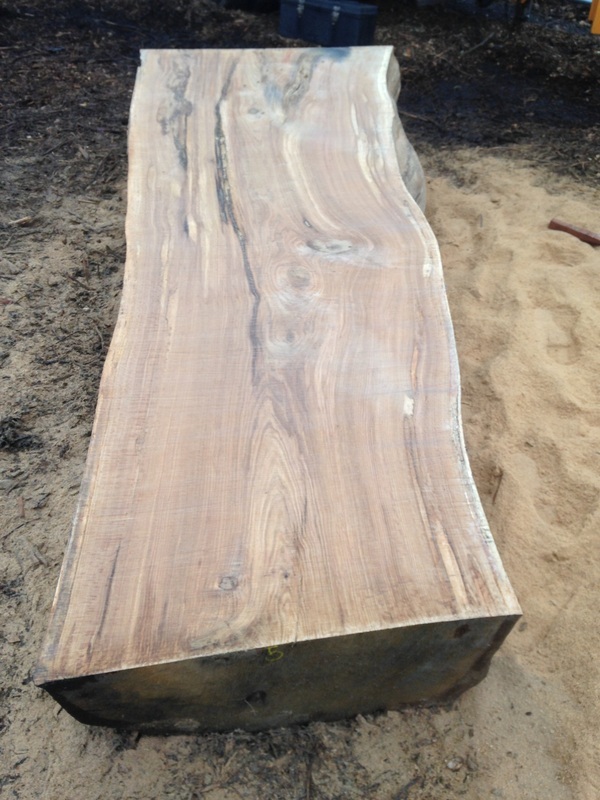 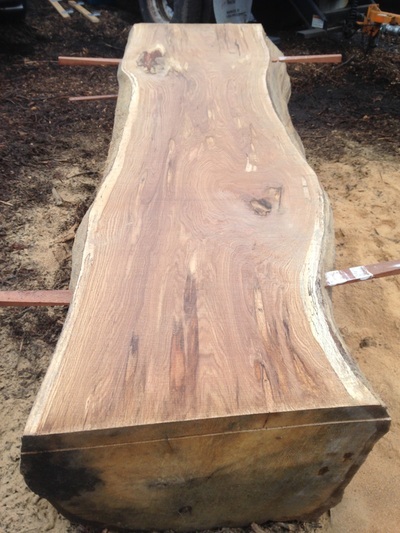 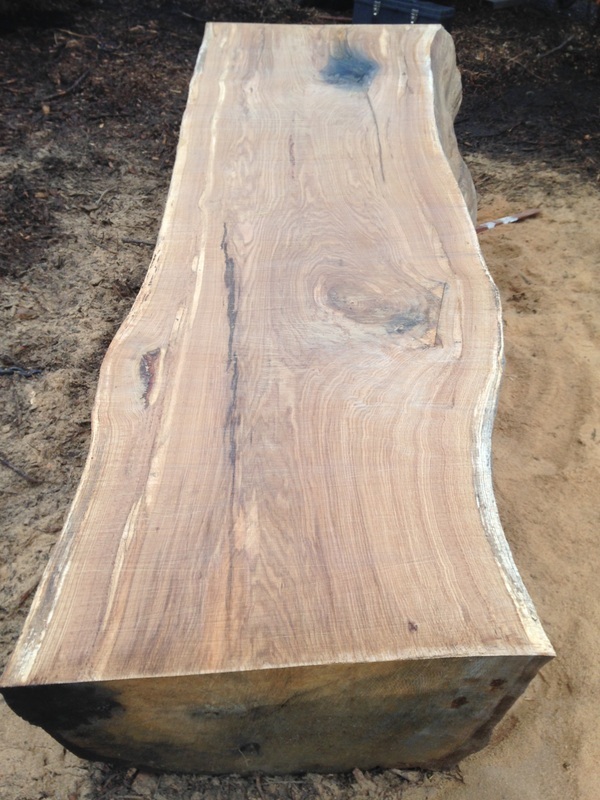 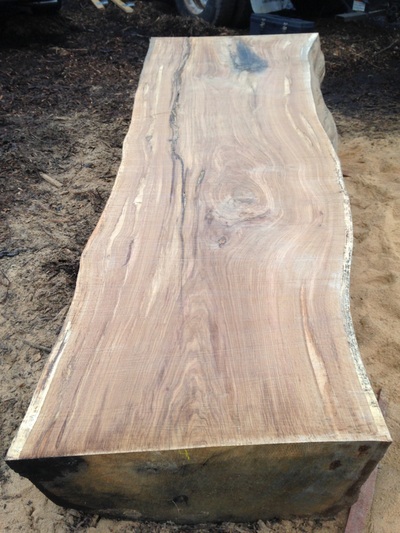 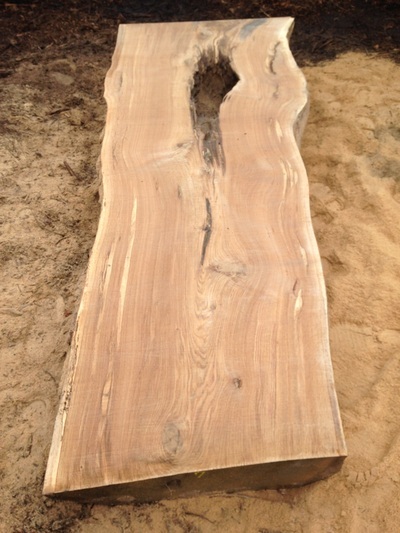 A darker relative of white oak, it displays the same ray fleck when quartersawn. 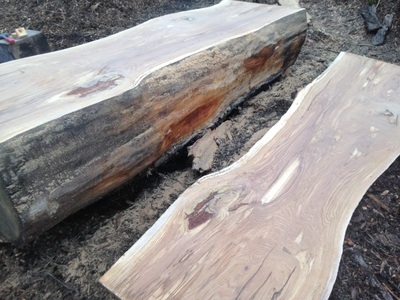 It is a very popular wood for furniture restoration and boatbuilding. 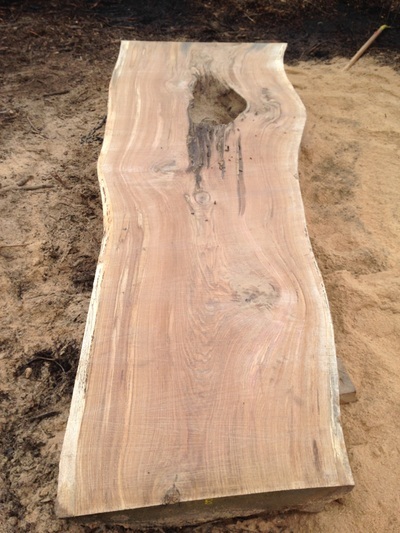 This particular tree was 36" wide at the base. 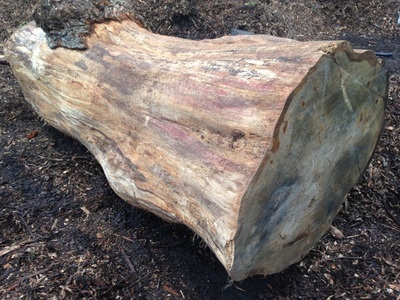 Over the coming months we will be milling more English oak logs. Stay tuned for more photos and information.